The Bereans remain a model to Christians everywhere. Consider them the biblical fact-checkers of their time: A group of people mentioned in Acts 17 has just about become synonymous with the term. These people from Berea, a small town in the province of Macedonia, are mentioned in just one place in the Christian Bible. They remain, however, a model for Christians everywhere. Acts 17 tells part of the story of the Apostle Paul’s second missionary journey, sometime between 50 and 54 A.D. One of his stops was Thessalonica. Some people had converted to Christianity there; still, the reception was not entirely friendly. After a riot started by some of the locals broke out, Paul felt it was necessary to travel on to Berea, about 40 miles away. The angry Thessalonians had “encouraged” Paul to leave town by inciting a riot, and when they heard he was preaching in a neighboring town, they traveled there to start trouble as well. 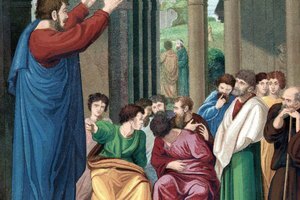 The Bereans, by contrast, were interested in what Paul had to say and they listened to him intently. 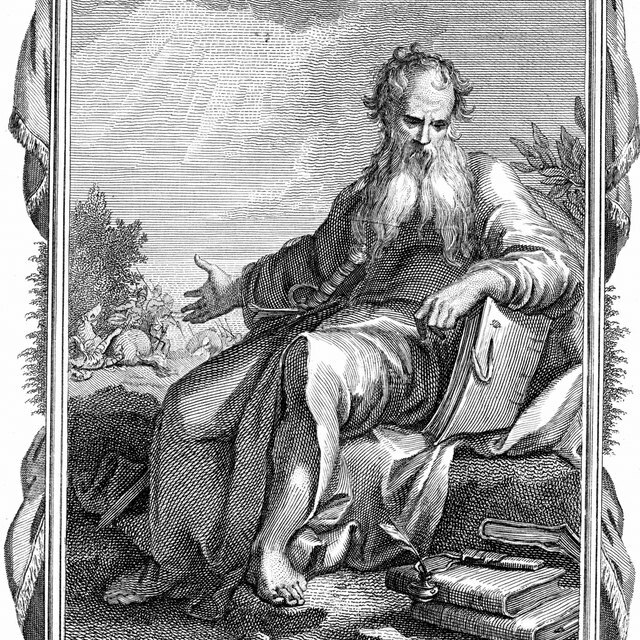 Paul, a trained student of the Old Testament, visited the synagogues in each town to teach. He used their scriptures, the passages they had always studied, but he used them to teach that Jesus was the foretold Messiah. This would have been a revolutionary concept, and not an entirely welcome one, at least for the Thessalonians. 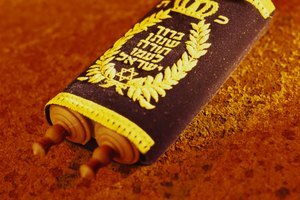 Author Craig S. Keener says that, “Judaism regarded nobly those who checked everything against the scriptures and diligently listened to teachers.” So, Paul visiting the local synagogue and teaching something new was not unusual or upsetting. Jesus himself is said to have done this in the fourth chapter of Luke. What was unusual here is that the two cities reacted so differently to the same teaching. The Thessalonians reacted violently and ran Paul out of town. The Bereans listened intently and checked everything Paul said, to see whether he was speaking truth. The Bereans are considered to be nobler than the Thessalonians because they were willing to listen and look at the evidence Paul presented. The Thessalonians mostly held to their existing beliefs, and largely refused to listen at all. 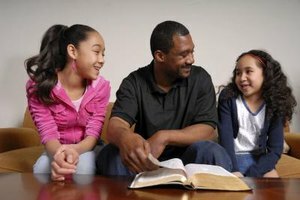 Christians consider that the ideal is to consider the Scriptures daily and listen to teachers carefully, while always checking facts and making wise decisions based on the evidence. The IVP Bible Background Commentary, New Testament; Craig S. Keener, p. 372. Eric Andersen has been a licensed funeral director for 13 years. He holds a Bachelor of Arts from Western Washington University, a Master of Theological Studies from Columbia Evangelical Seminary and a Diploma in Biblical Counseling from Light University. He is also a Certified Funeral Service Practitioner through the Academy of Professional Funeral Service Practitioners. Andersen, Eric. "What Group of Christians Examined the Scriptures Every Day to See if Paul Was Telling the Truth?" 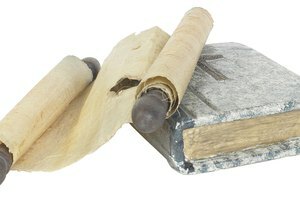 Synonym, https://classroom.synonym.com/what-group-of-christians-examined-the-scriptures-every-day-to-see-if-paul-was-telling-the-truth-12087146.html. 29 September 2017.